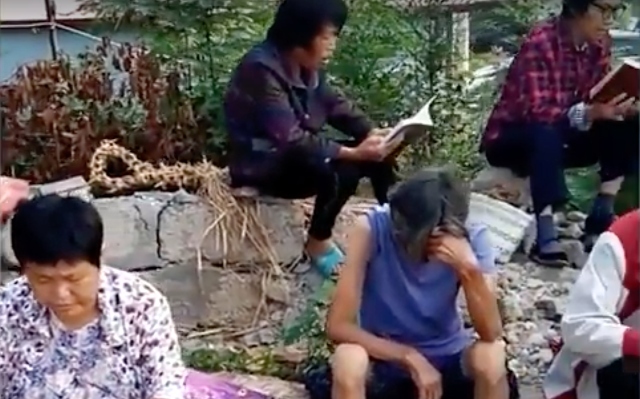 A video shows congregants praying on the site of a demolished government-controlled Three-Self church in Henan. 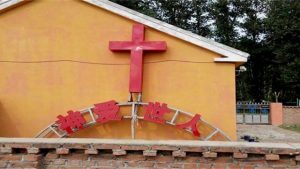 In the afternoon of June 11, 2018, authorities completely demolished a government-controlled Three-Self church in Shuangmiao village, Taohe township, Xichuan County, Nanyang city in Henan Province. 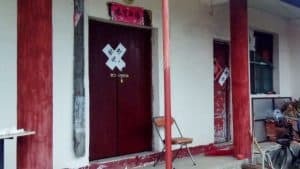 Witnesses report that at about 3 p.m. on June 11, the township chief, Mr. Li, brought along over 40 people, including the administrative district secretary, Mr. Ren, township cadres, and police officers to the Shuangmiao village church. 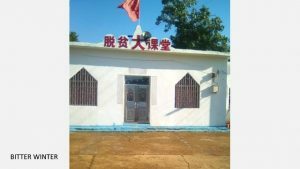 Mr. Li informed the believers that they could no longer hold gatherings and then gave the order to demolish the church. 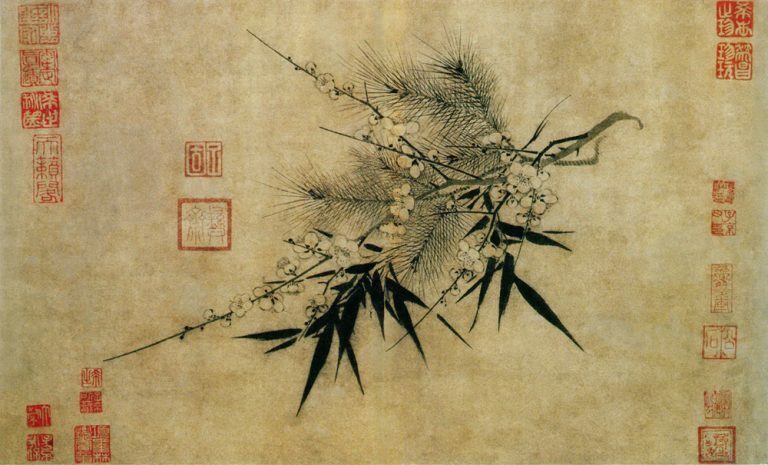 About half an hour later, the five-room church made of colored steel tiles was utterly flattened. 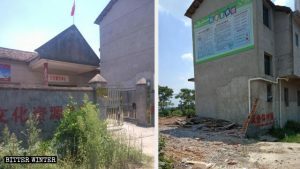 Asked by a member of the congregation why the authorities had decided to demolish their church, the administrative district secretary answered that the church was polluting water sources. 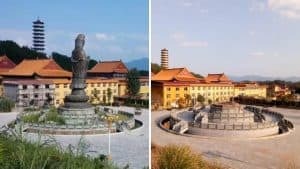 Surprised by the answer that only the church was the primary source of pollution, the believers watched the work crew toppling down their place of worship with a forklift. 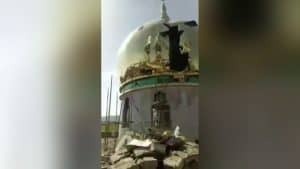 A bystander remarked that the issue of pollution had been only an excuse for its demolition, the real reason being the crackdown on religious practices. 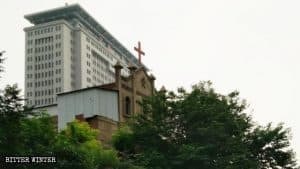 A video of the Shuangmiao Church demolition was posted online, but authorities immediately removed it and ordered to search for and arrest the person who posted it. After the demolition, the church members were unable to find another gathering place, so they had no choice but to have meetings in the rubble.